It has been confirmed that banned substances have been found in the B blood sample of Waterford Crystal, the horse ridden by Olympic showjumping gold medallist Cian O'Connor. In a statement released this evening, Mr O'Connor said minute traces of fluphenazine and zuclopenthixol were found in the sample. The showjumper said the horse was given the medications by his vet, James Sheeran, during therapy, and that they were administered well in advance of the Olympics. Mr O'Connor said the results of the B sample tests vindicate his contention that sedatives given to Waterford Crystal by Mr Sheeran had 'absolutely no therapeutic or performance enhancing effect on my horse at the Games themselves'. 'It is plain to see that we are talking about a fraction of a millionth of a gram in each case,' added Mr O'Connor. In relation to ABC Landliebe, another of Mr O'Connor's horses which also tested positive for banned substances after an event in Rome, the Olympic medallist said he was told on 30 July that the horse tested positive for fluphenazine and guanabenz. He said that the horse had displayed symptoms of a colic in transit to Rome and that, as Mr Sheeran was away at the time, another vet was consulted for advice. It was decided that the horse should be kept walking and for something to be administered to relax her. Mr O'Connor said the party stabled in an equestrian centre en route to the Rome event and that the stable manager gave ABC Landliebe what were described as homeopathic medications as a relaxation aid. Mr O'Connor said he assumes that these medications account for ABC Landliebe's positive test. He said this was explained to the FEI, the world equestrian body, and that no ban or suspension was imposed. 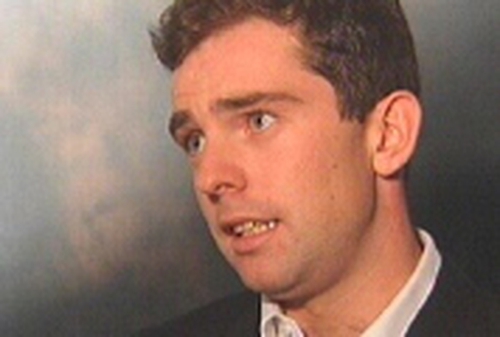 However, Mr O'Connor was fined under FEI rules. He insisted no treatment was ever given to his horses that would enhance their performance. He said the case was now a matter for the FEI. Cian O'Connor concluded by saying: 'I again now reiterate ... that I in no way tried to affect the results of the Olympic Games through drugs and I am pleased that these findings have now finally and scientifically vindicated this position'. The President of the Equestrian Federation of Ireland, Avril Doyle, has said Mr O'Connor's gold medal was tarnished. Speaking on RTÉ News, Ms Doyle said she was disappointed that any amount of drugs turned up in the horse's blood sample but she said due process would now take place. The Minister for Sport, John O'Donoghue, described the test result as a disappointment. He said it was regrettable that the full facts of the matter were not disclosed to the Irish public at a much earlier stage, which would have been in the interests of the sport and everybody concerned. The President of the Olympic Council of Ireland, Pat Hickey, says he is disappointed and saddened by the news. 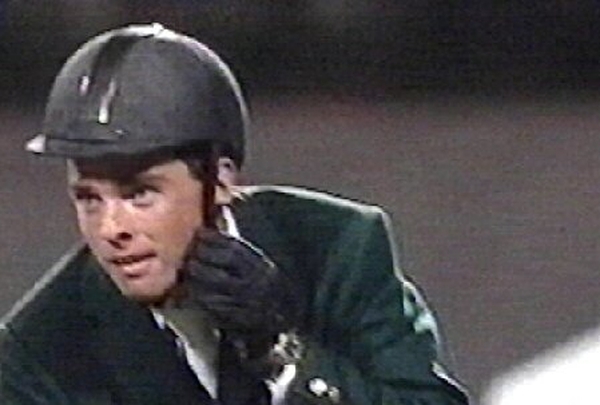 In relation to Mr O'Connor's gold medal, Mr Hickey said the rider had a right to due process.